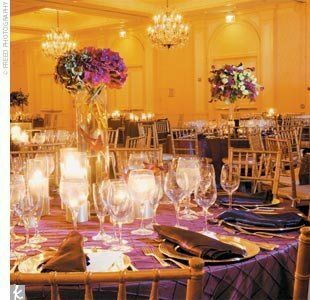 SPECIAL THIS MONTH - $5 Chiavari chairs! 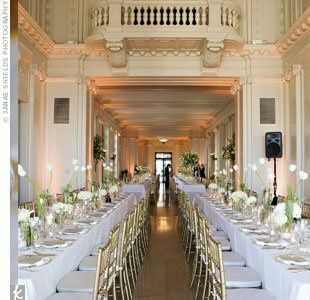 You don't have to spend a fortune on your wedding rental needs! 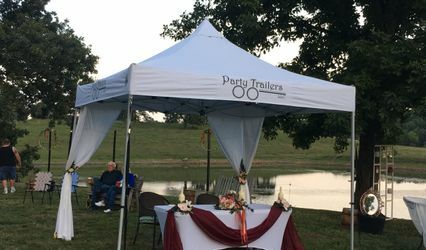 Have a beautiful wedding without spending those hiked-up vendor prices. 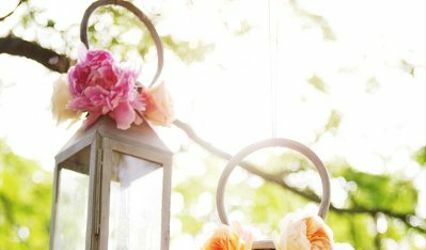 After spending countless hours searching for items that we needed in our own wedding, we founded Ella's Wedding Rentals based on the principle that you don't need to blow your budget to have a beautiful wedding. 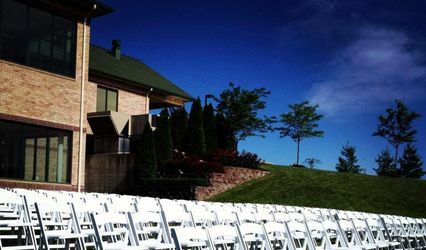 Don't spend $10-$15 on your wedding chairs. 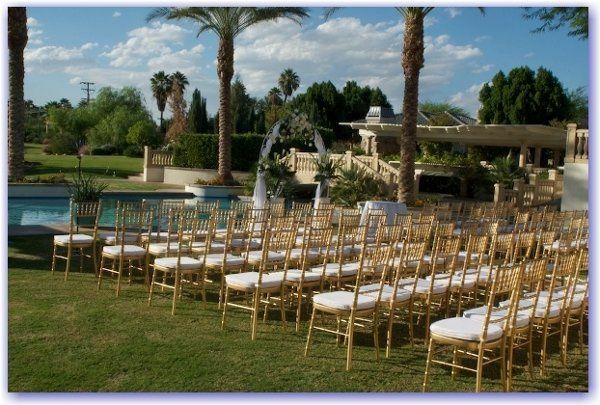 We currently have gold chiavari chairs available for $5/chair. $6/chair will include delivery AND setup AND teardown. We GUARANTEE to beat any price you find in the area on our rentals! 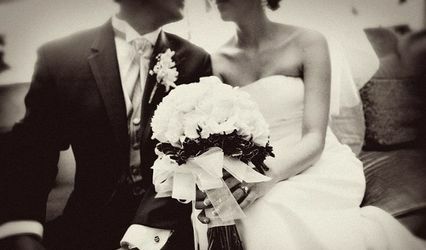 Visit us at www.ellasweddings.com. 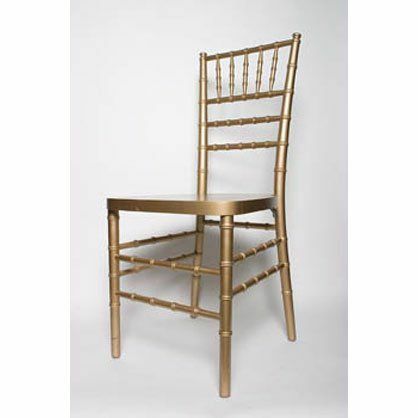 For a limited time, all of our gold chiavari chair can be rented for $5/chair. If delivery and setup/takedown is desired, $6/chair is all you'll pay OR $100, whichever is cheaper. Guaranteed best price in town!